After 11-years and over 250 graduates from the GAVY 200 Foundation Certification, it is finally time to offer the next level! GAVY 500 Advanced Yogi Studies Certification. 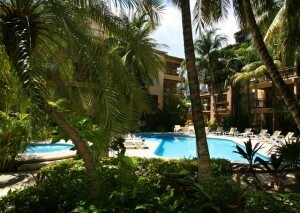 This is offered via individual Immersions of 100-hours each. This is for yogis who have already completed an RYT-200 certification (GAVY 200 or otherwise). Upon completion of 3 of these 100-hour immersions, trainees will qualify for certification at the GAVY 500 level. Registered with both the Yoga Alliance as well as Yoga Alliance UK. 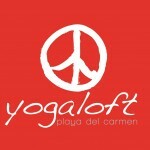 Yogaloft is on Facebook … Click here! THIS ADVENTURE WILL TAKE YOU DEEP DOWN THE YOGA RABBIT HOLE! MORE WORK, MORE FUN AND MORE TRANSFORMATION THAN YOU COULD EVER IMAGINE SURVIVING! THIS IS ONLY FOR THE STRONG! !